An engaging, humanoid robot is capturing the attention of special needs children and their teachers. No matter how you spell it, a Kiwanis camp uses fun and adventure to teach life lessons. 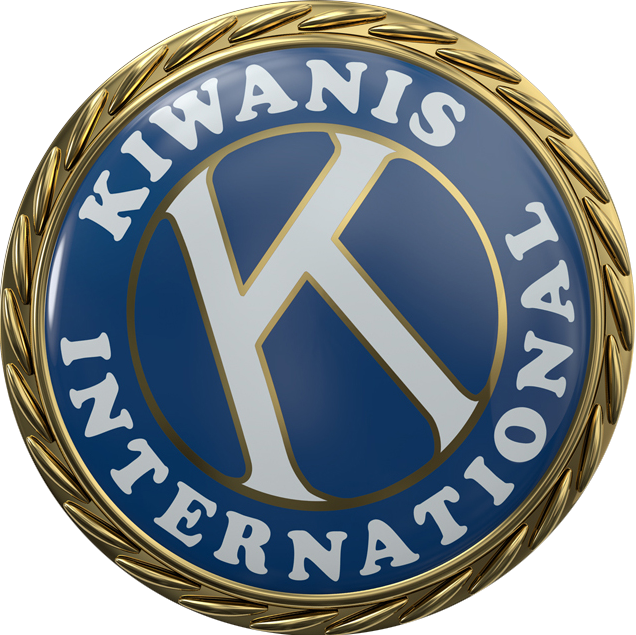 From Vancouver to Newfoundland, Kiwanis festivals celebrate Canada’s best musicians.